Margate based furniture and textile designer. 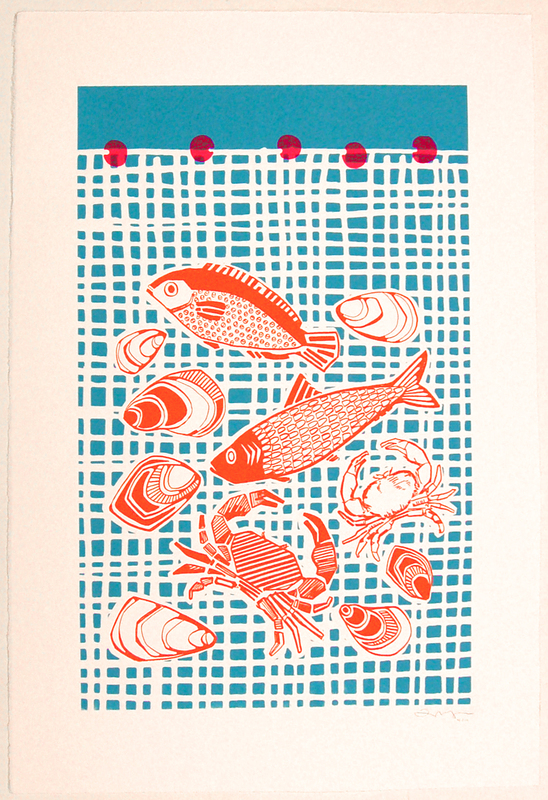 Colourful and upbeat screen printed work based on growing up in this seaside town and celebrating what belongs to you. 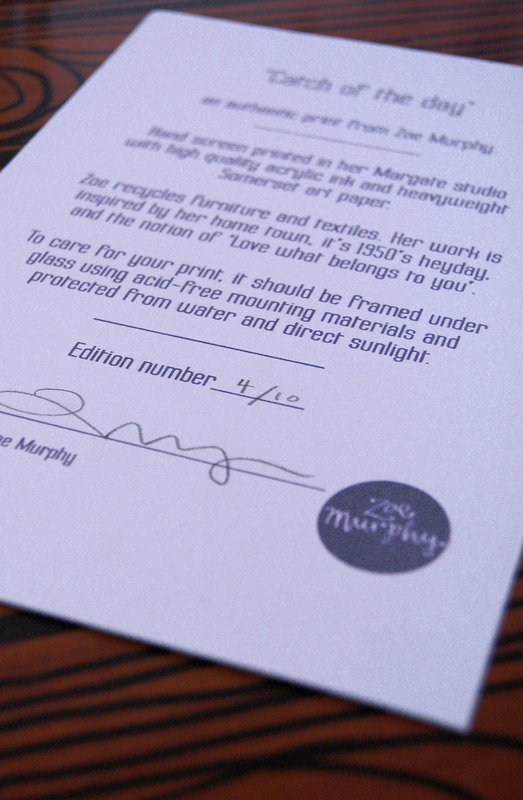 Stocked in Liberty in London, the Lombard Street Gallery in Margate, and Lane Crawford stores in Hong Kong. Congratulations, Matt! You’re the winner of this item for £60! We’ll be in touch by email.